The best Romantic comedy of 2016 follows it up with the best family film of 2018, Deadpool 2! JD if off this week so the guys had to bring in Fans on Patrol‘s Montago Bradley to help out with this one. Is it as good as the first? Better? Does Ryan Reynolds finally get out from under Hugh Jackman’s shadow? All these questions and more are explored as we review Deadpool 2! It’s a light week for X-Men books, but there is a lot to discuss in last week’s issue. 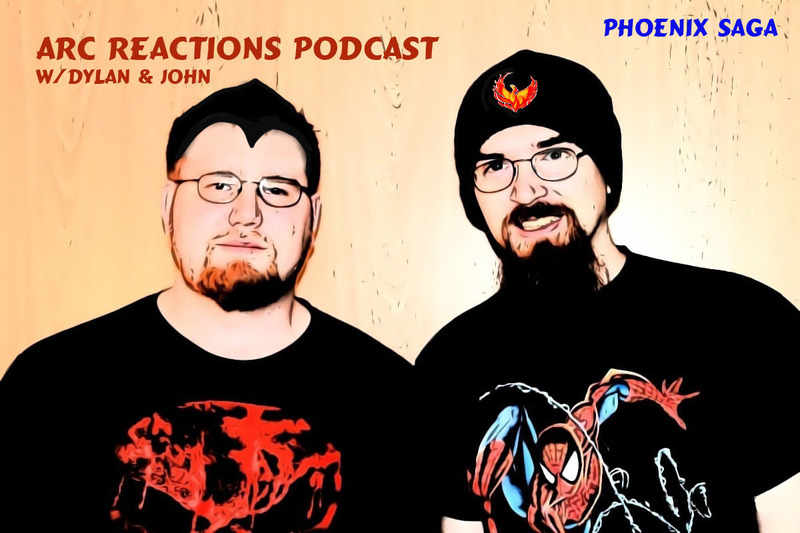 Allen and Ryan are joined by Rob to get in on the X-Men Gold talk. Is X-Men Gold living up to the flagship standard? Find out what the guys think. Plus Fastball Tweets from the X-Men Episode thread. Thanks for listening! Chimichangas, Guns and Deadpool! This week the guys sit down and review the most epic superhero movie of 2016, Deadpool. Mr. Pool was that good? can you please put the grenade down now? Listen as Dave, Ben and Zack try to convince John why he’s wrong about this Awesome film. 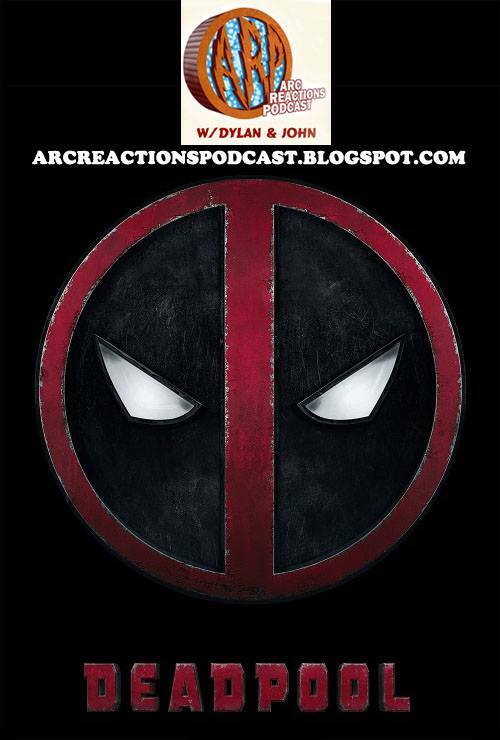 Sit back and enjoy our review of Deadpool. The Deadpool movie came out this weekend and we went with our friends Zomburai and Cade Reynolds. We talk about the humor, action, music, and how well Deadpool was depicted in his eponymous film. Our next episode will be Judge Dredd – The Cursed Earth on March 6th.